The best things in life are the experiences we have and sharing them with your family is so beautiful. I have travelled with my own children since they were 2 and 4. Now they are teenagers and we still travel together. We wouldn’t if we didn’t have a great deal of fun. Start them young I say. It can be so rewarding. 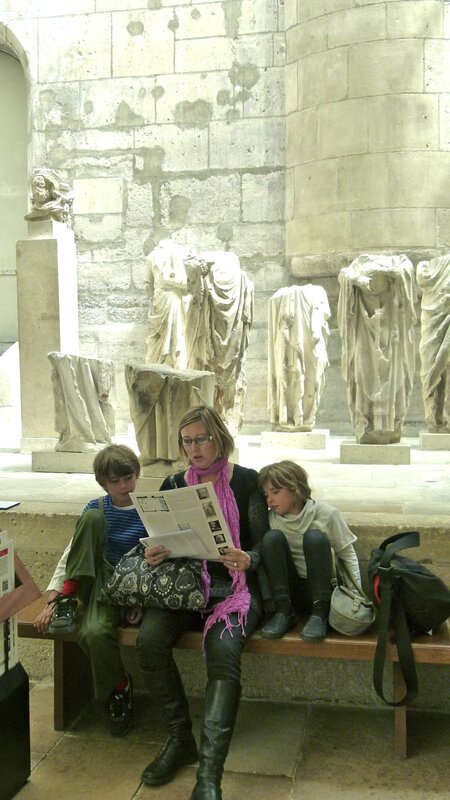 Your Paris experience with your children will be glorious. With mindfulness of their stamina and capacity for culture, we will balance the days so that everyone is not pushed too hard. 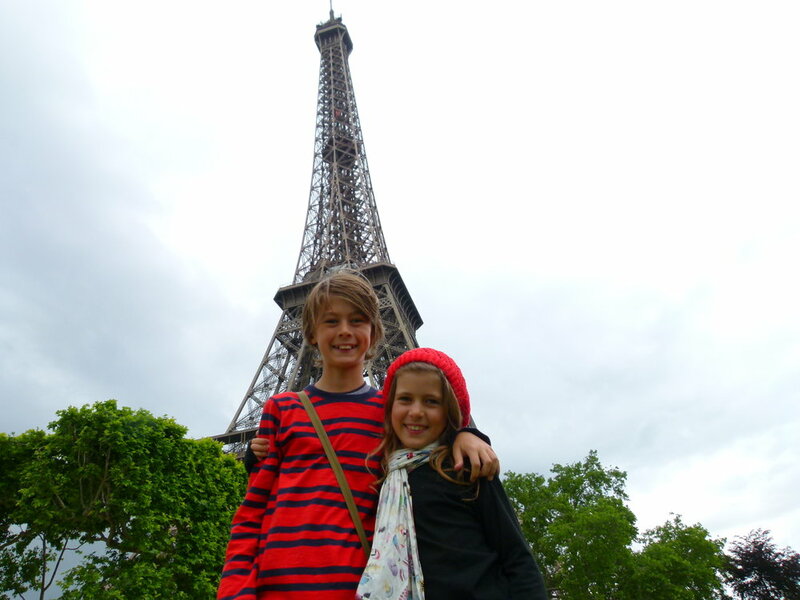 Paris is a place to be savoured, we don’t (and can’t) rush this friendship!